This subject deals with sciences and methods behind giving legal opinions on religious matters (Fatawa). The Fatwa is deduced from the Qur'an, the Sunnah, the consensus of scholars of Islam and the analogy done by these scholars. If there are any divergences concerning some issue, scholars opt for the most preponderant view and the one that is backed by strongest evidence. 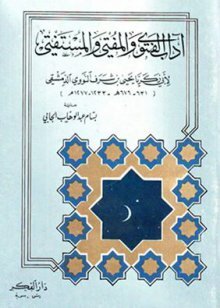 Imam al-Nawawi (May Allah bless him) said: ' The Mufti or the one who practices the ruling should not opt for any Fatwa in any particular matter in which there are two divergent opinions without scrutiny. He should, moreover, choose the most prevailing opinion among the two'. According to al-Shatibi (May Allah's mercy be upon him), scholars are to weigh all pieces of evidence and follow the most preponderant opinion, not leaving people to choose what is likable to them from among the views of various scholars. 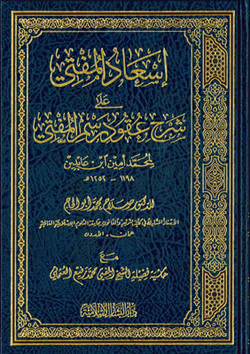 It is also to be kept in mind that a Fatwa is generally subject to discussion and revision. In this section, we have presented some useful resources for those undertaking this highly accountable but rewarding responsibility of being a Mufti. 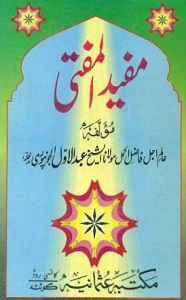 This book was used for many years by ifta’ students at Dar al-‘Ulum Karachi in handwritten form. 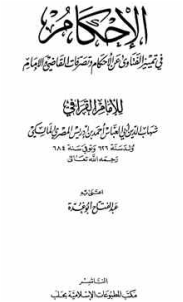 Basically a collection of lecture notes from Hadrat’s past lectures on the principles of ifta’, it was finally reviewed, edited, and approved for publication by Shaykhuna Mufti Muhammad Taqi Sahib himself. 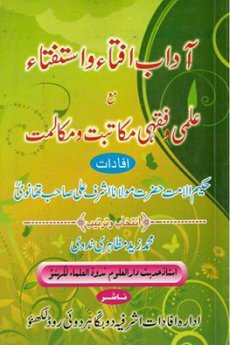 This is an essential and fluid read for every student of ifta’. 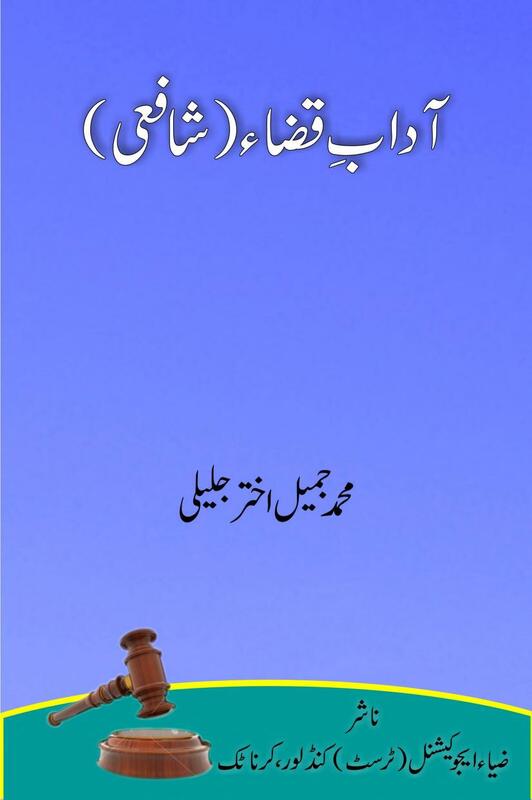 This small book from Dr. Abdur Rauf Zafar explains breif history of fatawa collections in general and then puts light on 'usool' or 'principles' of issuing fatawa. Instructions for the studnts of 'Takhassus Fil Ifta' which are aimed to make it easy for scholars to write fatawa.